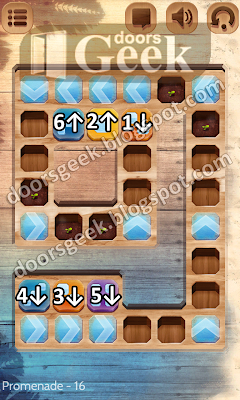 Puzzle Retreat [Promenade Level 16] Answer, Cheats, Solution for Android, iPhone, iPad, iPod. 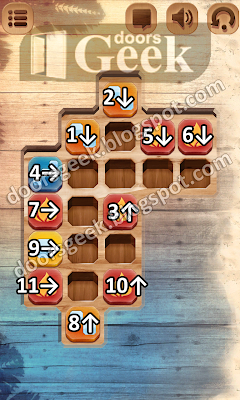 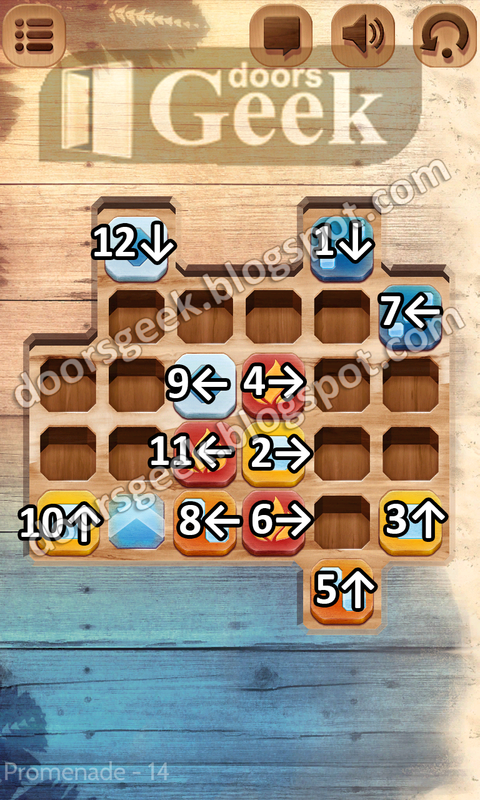 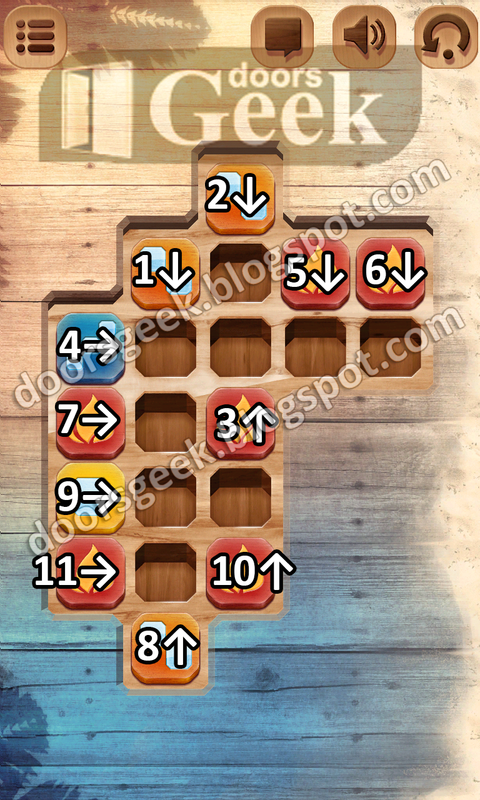 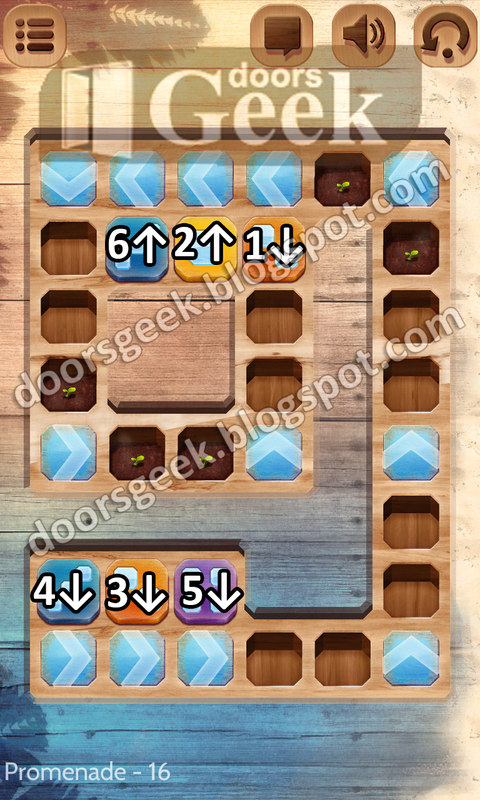 Puzzle Retreat [Promenade Level 15] Answer, Cheats, Solution for Android, iPhone, iPad, iPod. 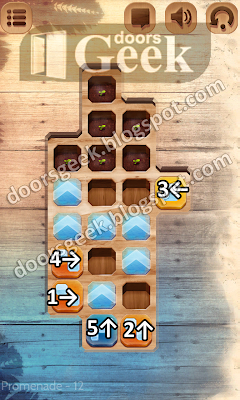 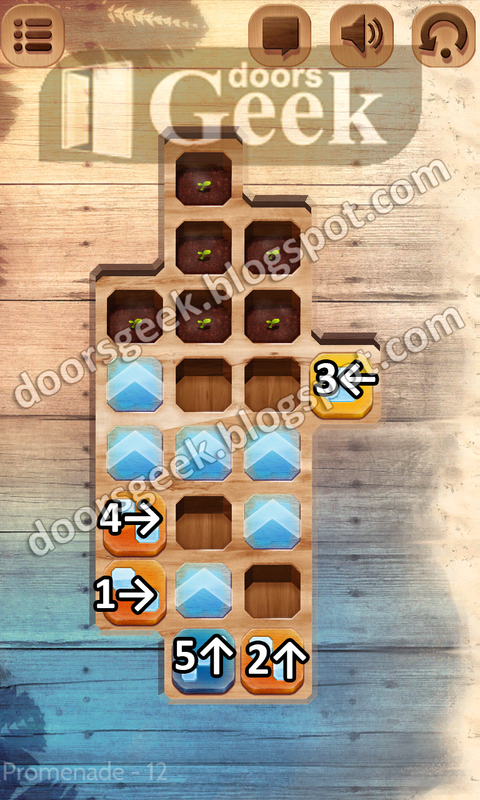 Puzzle Retreat [Promenade Level 14] Answer, Cheats, Solution for Android, iPhone, iPad, iPod. 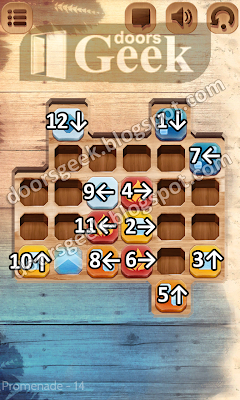 Puzzle Retreat [Promenade Level 13] Answer, Cheats, Solution for Android, iPhone, iPad, iPod. 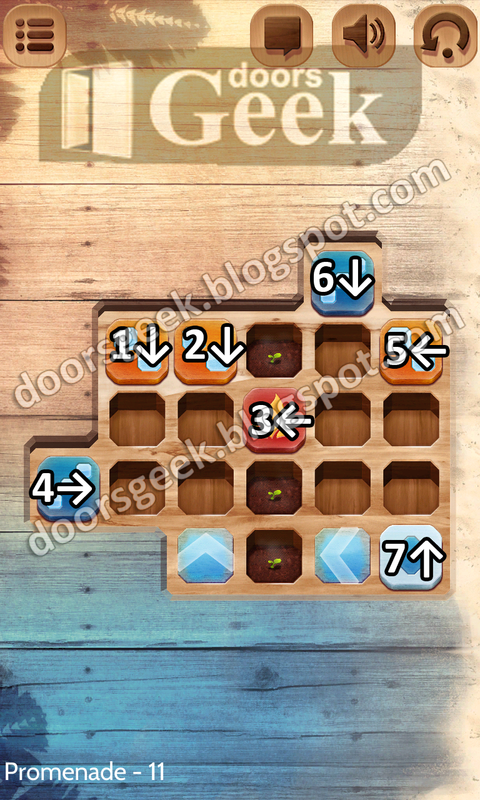 Puzzle Retreat [Promenade Level 12] Answer, Cheats, Solution for Android, iPhone, iPad, iPod. 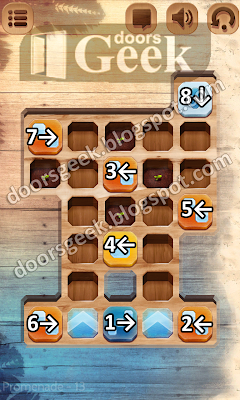 Puzzle Retreat [Promenade Level 11] Answer, Cheats, Solution for Android, iPhone, iPad, iPod.